Ludvig Nobel - brother of Alfred Nobel and known as Russia's Rockefeller. Explore his life journey in becoming Baku's major oil baron. Baku oil fed the Azerbaijan economy today as it did before when it fed the Russian imperial economy. 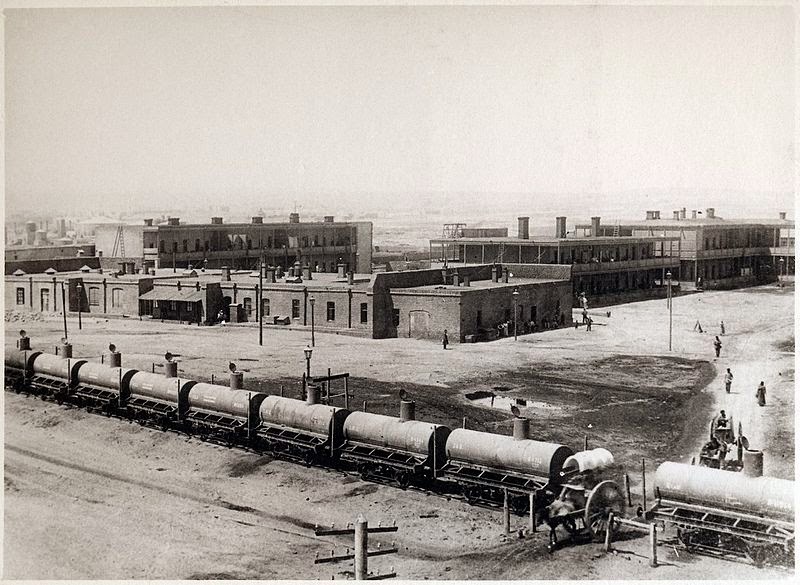 Explore how the oil industry in one of the oil rich cities in the world began and grow under the Russian Empire. Russia is a huge country sometimes resistant of change, even new technologies, like railroad, had numerous skeptics until the Tsar himself approved its construction. 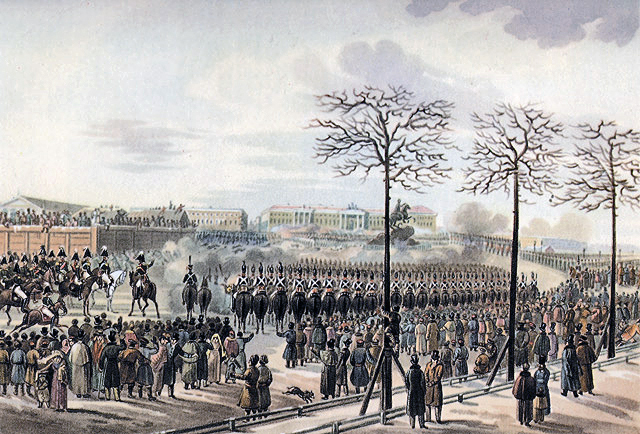 Explore how Tsar Nicholas I oversaw the construction of Russia’s first railroads. 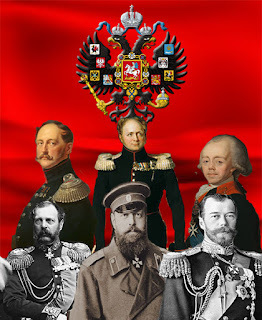 With a confusion following the death of Tsar Alexander I, threats to the absolute power of the Romanovs emerged. It failed resulting to three decades of reactionary policies – only to conclude with the rise of the Tsar Liberator. 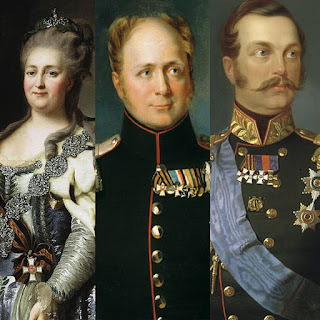 Explore how Alexander II became a Benevolent Despot and became known as the Tsar Liberator. 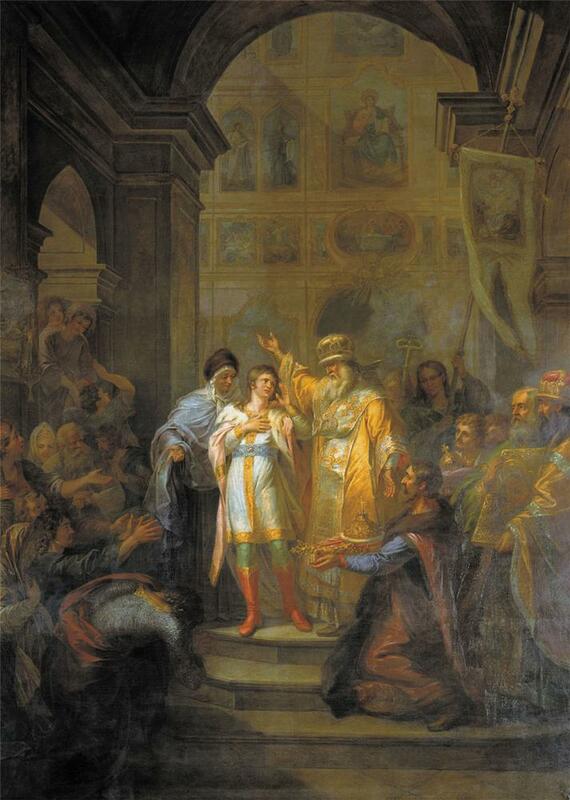 With the death of Catherine, his grandson followed in her footstep in ruling as a Benevolent Despot. 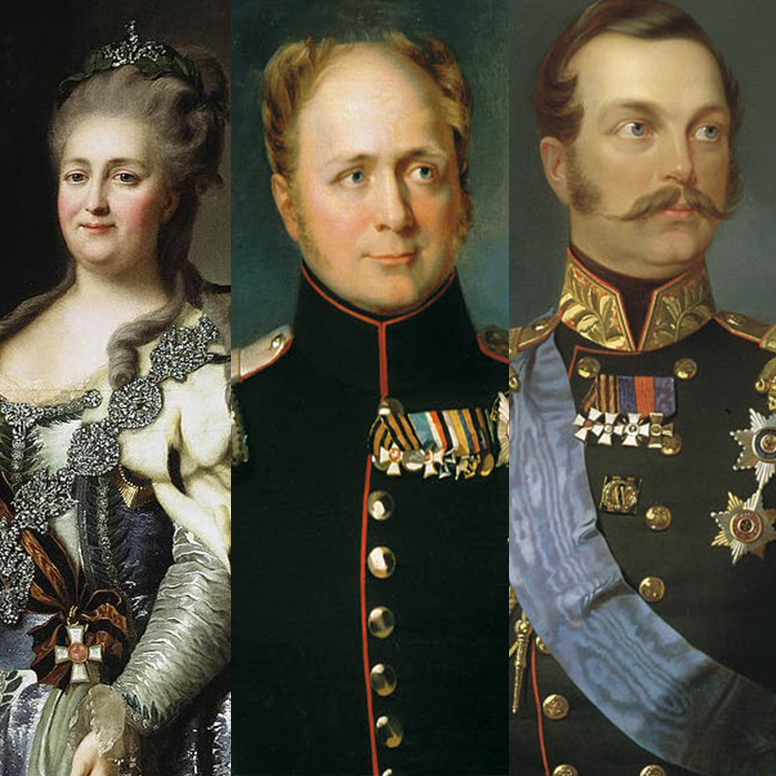 Explore how Alexander I ruled Russia as a absolute yet enlightened autocrat. In 1762, Russia had a new ruler, a German Princess who rose up to the position of Tsar and autocrat. Her rule espoused a new type of leadership – Benevolent absolutism – which became the model of future Romanovs. Explore the reign of Russia’s benevolent despots with Catherine the Great as the first to embrace it. With the death of Tsar Alexander I and all of Europe rattled by liberal-inspired movements, the Northern Society prepared to make their own. But how would their plan, so quickly conceived, work out? Autocracy ruled in Russia under the command of the Romanov Tsars for centuries. But in the 19th century was a century of change and Russia was no immune. Explore how a pursuit of change led to revolt of men called the Decembrist. 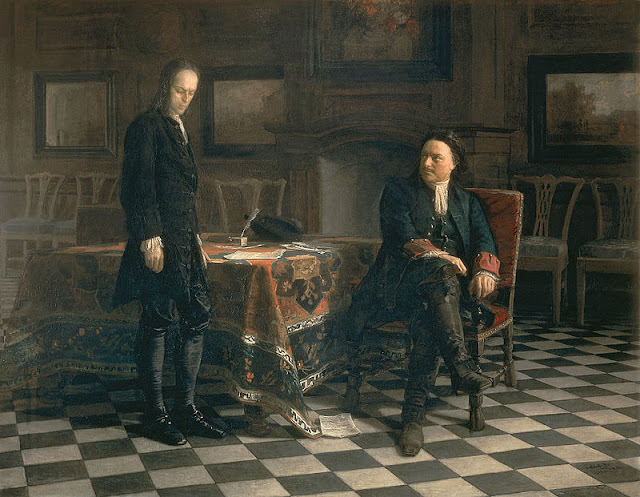 With his huge wave of reforms and his new gained prestige, Peter the Great also had detractors who opposed his ways and views. Explore how the Russians opposed their Tsars and how did Peter the Great lived his last years of rule. 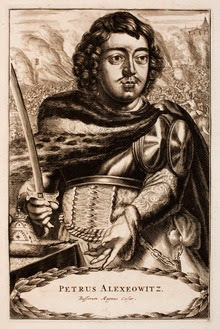 Peter shaped his reforms to match his ambitions, but he also made contribution that were less violent. 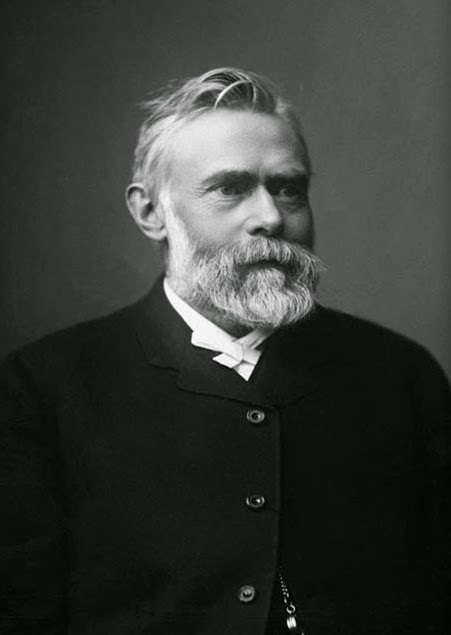 Explore how Peter contributed to Russia’s education, culture, religion and society. 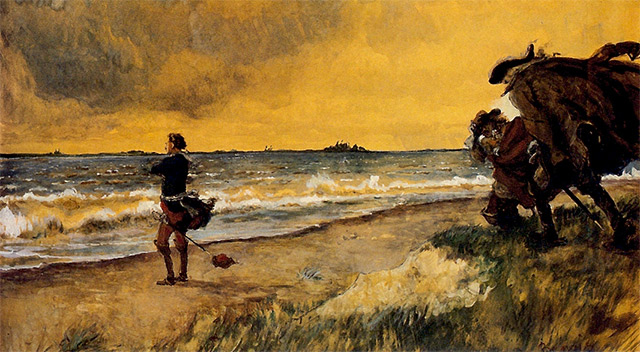 Following his reforms in the military, Peter needed to change also the state which his new army must defend. Explore how Peter the Great reform Russia beyond its military. As the Great Northern War dragged, Peter also fought hard back home, enacting reforms after reforms. Explore how Peter the Great transformed his Tsardom. 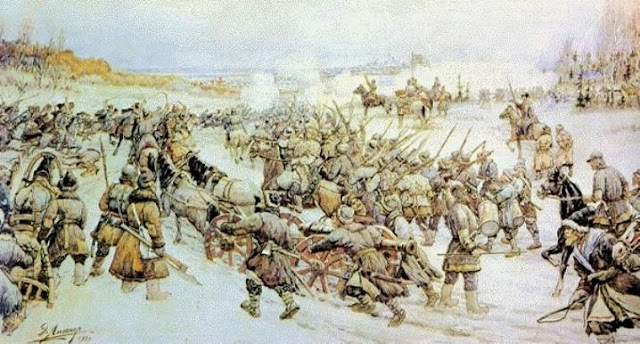 With the Battle of Poltava, Russia stroke a crippling blow to Sweden and its King. But the war was not over, it dragged on for another decade, and even threatened to erase what Peter had built. Explore how Peter led his country for the following decade of the Great Northern War. With the Russia leaderless and the country faced mortal danger from its foreign adversaries, explore how Russia passed the last years of the Time of Troubles. 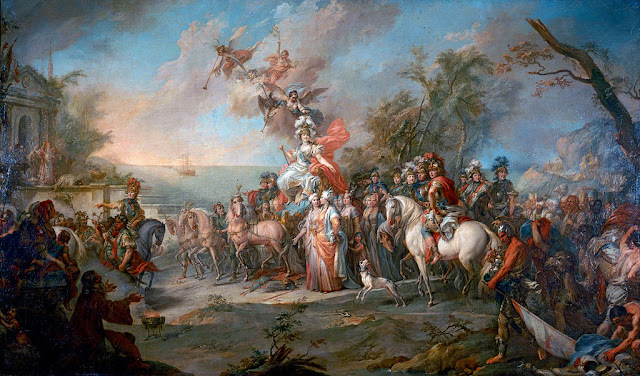 After the reign of Catherine the Great, the ideas of Enlightenment unleashed a new wave of call for reform. 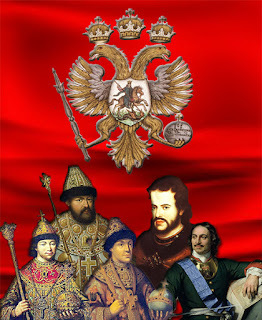 Explore the reign of the last Tsars of the Romanov Dynasty. 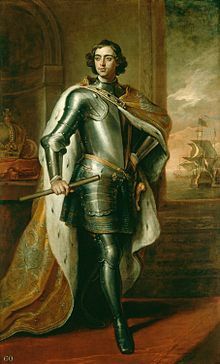 For his dream navy, Peter the Great declared war on Sweden that dragged the whole region into ablaze for the two decades. 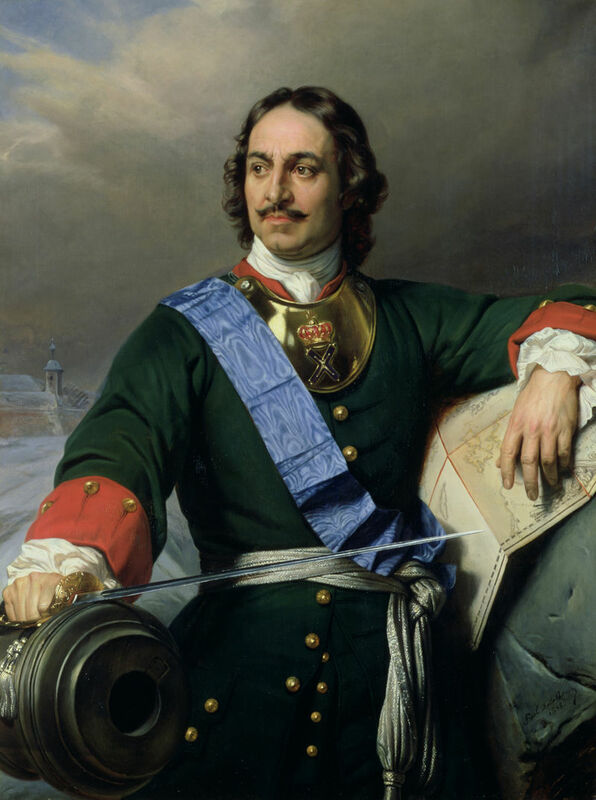 Explore how Peter the Great led Russia through the Great Northern War. Time of Troubles was a turbulent period in Russian history. 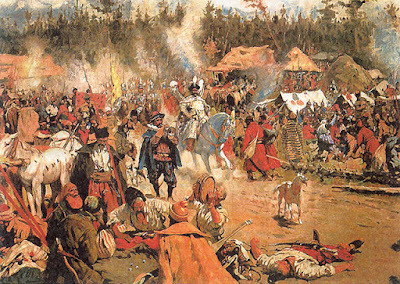 Explore this period where intrigue, rivalry, pretenders, rebellions and invasions plagued the lands of Russia. 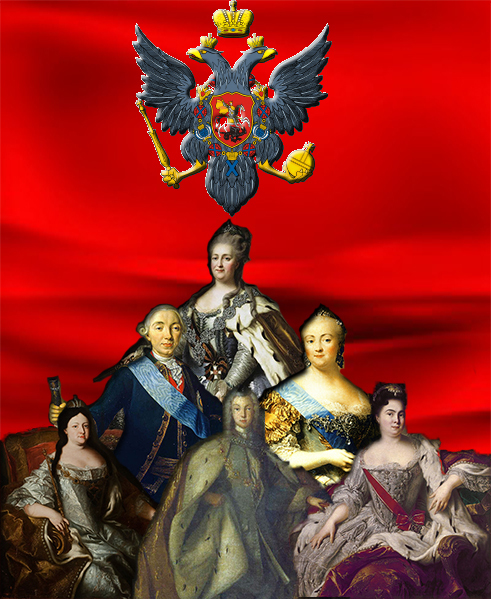 Explore one of the most powerful families that rule the largest country in the world. Following the death of its enigmatic leader and his failure to name and heir, what happened to Romanov Dynasty? 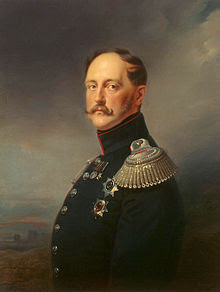 The man who virtually ruled Russia for about two years and amassed power and fortune that stood second only to the Tsar. 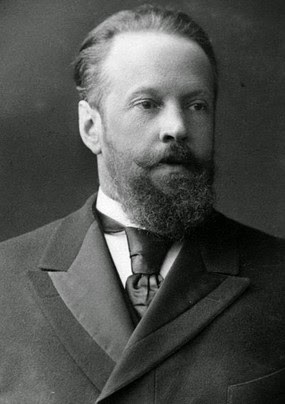 Explore the life of Alexander Menshikov. 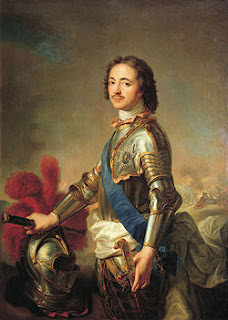 Explore the life and reign of a towering figure in history – Peter the Great. 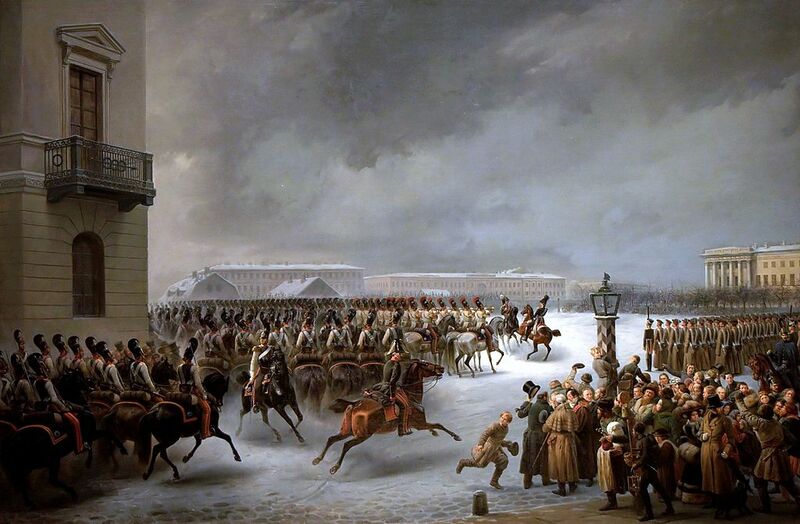 Explore the story of the notorious military units that scared the life of Peter the Great – the Streltsy. 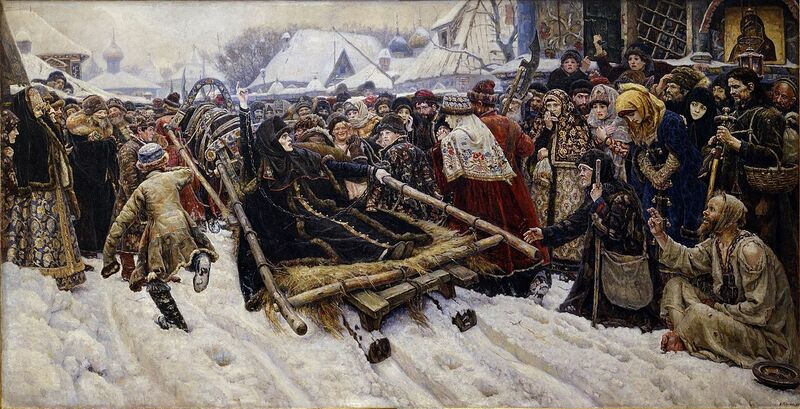 Explore the event that split the Russia Orthodox Church forever – the Great Schism or Raskol. 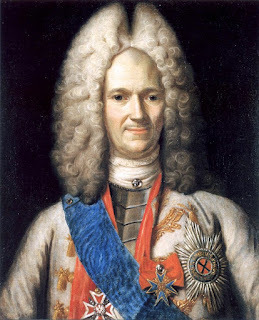 Discover how Tsar Michael Romanov restarted Russia’s foreign relations after the Time of Troubles. 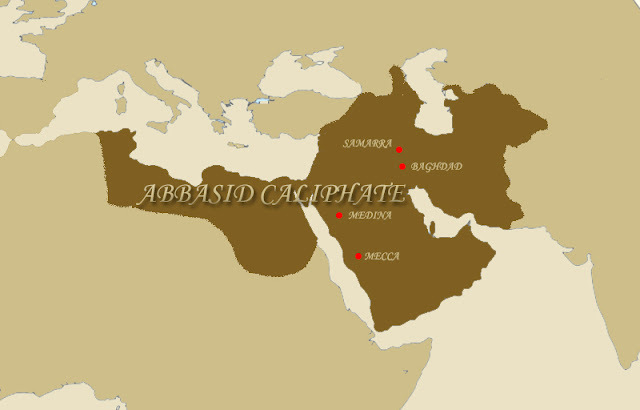 Explore one of the most famous families that ruled in history and directed the faith of the largest empire that the world had seen.